If you’re looking for the very best Myrtle Beach golf course deals, you’ve come to the right place! Coastal Golfaway has been booking golfing vacations for visitors and travelers since 1986. Our vision is to help customers plan a golf outing in South Carolina while leaving the stress behind. 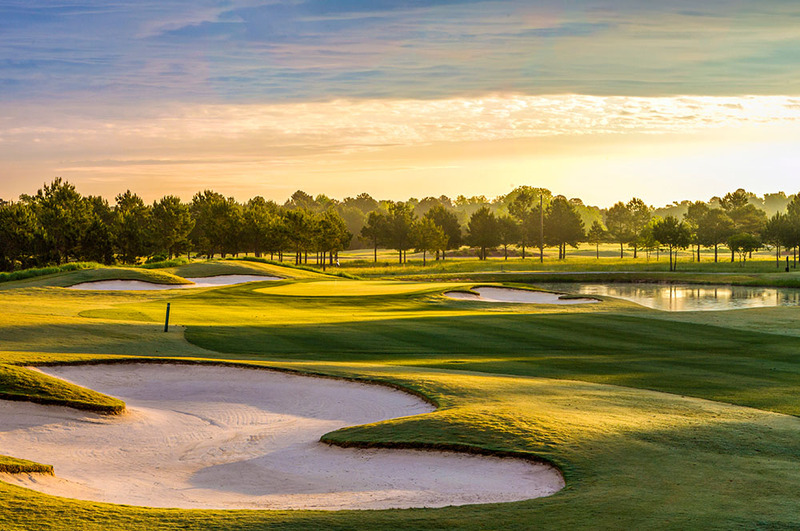 Our golf directors know all the Myrtle Beach golf courses, resorts and hotels and clubs in the area and can assist you in selecting the very best course for your needs and budget. Whether you’re planning a golf package for you and a friend or a whole group, we can make it memorable. 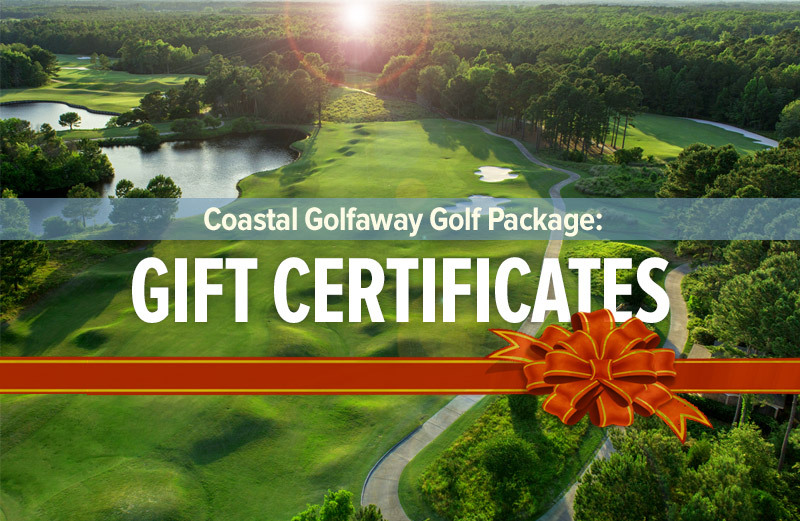 At Coastal Golfaway, our specialists know what types of deals and specials are going on in the Myrtle Beach area. We are independent of all golf clubs and resorts. This means we won’t recommend a place to meet any alternative goals. Instead, we focus on the best Myrtle Beach golf course deals and the types of courses that will complement you. With over 100 courses to choose from, you can enjoy beautiful, lush greens and sandy beaches along the coast. Our golf courses are known for their beautiful, calming scenery that plays perfectly into a relaxing day of golf. After you’ve spoken with us, booking tee times for the golf courses you want to play will be so easy. There are many options to customize your golf packages, while ensuring that you still get the same great deals in Myrtle Beach golf course resorts. If our packages don’t work for you, feel free to build your own. No matter which package you choose, you can always pick the season, date and location. Our golf specialists will notify you of the Myrtle Beach golf course deals that match your criteria and you’re free to customize anything beyond that. Contact Coastal Golfaway for a free quote and start finding the best golf course deals in Myrtle Beach today!